The next generation of a clinical icon. 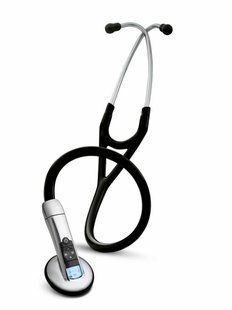 The 3M� Littmann� Classic III� Stethoscope is the latest version of the stethoscope that helps millions of medical professionals achieve their best. 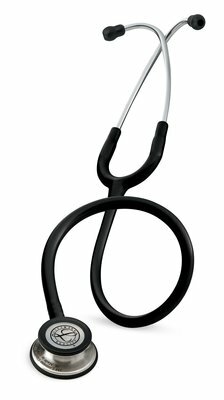 The Classic III stethoscope is a dependable clinical tool that provides high acoustic sensitivity for performing general physical assessments. 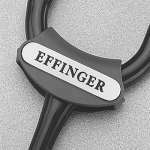 With a two-sided chestpiece, dual tunable diaphragms, convertible open bell, improved tubing, and much more, the Classic III stethoscope combines the best of new and traditional. 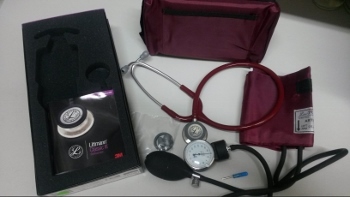 3M Littmann Master Cardiology stethoscope, known as the ultimate acoustical stethoscope, this masterpiece in one movement is designed to let you heart both high and low frequency sounds from a patented single-sided chestpiece. 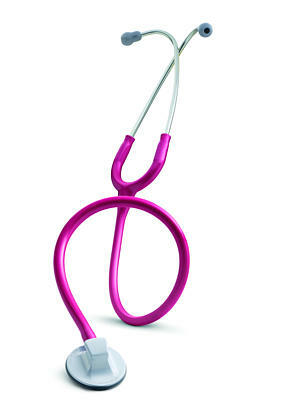 Features a handcreafted, solid polished stainless steel chestpiece, two tubes in one design, lightweight, headset, special procedures adapter for difficult side and pediatric auscultation, nonchill rim, double leaf binaural and patented Littmann soft-sealing eartips. Burgundy color. Includes a seven years warranty. MAIN APPLICATION: Cardiology/High Performance. 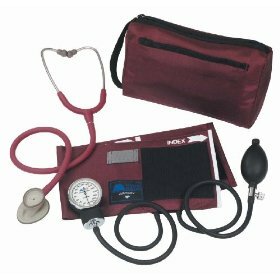 MASTER CLASSIC II STYLE BLACK & BURGUNDY 40"
Littman Classic II Infant 28"
Littman Classic II Pediatric 28"
Aneroid Blood Pressure Cuff with manually adjusted gauge. Large Adult Size.